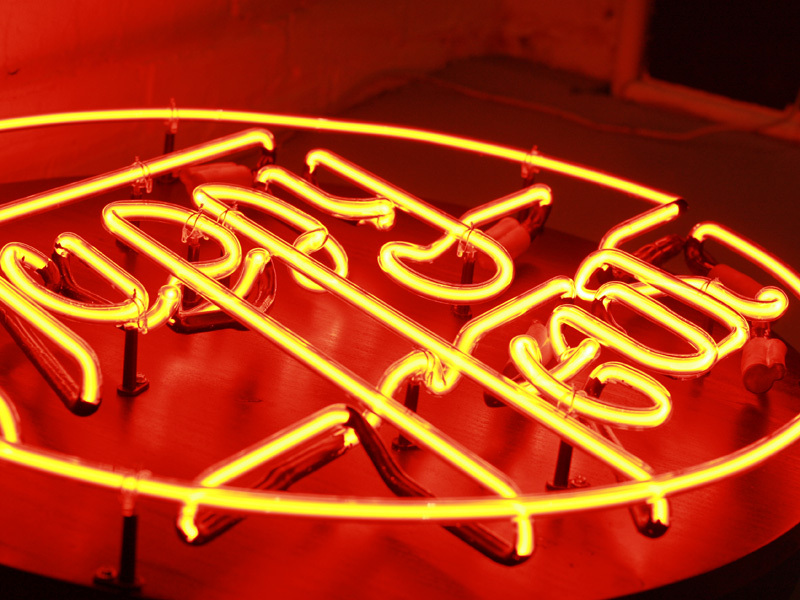 A group show consisting of neon signs inspired by local bars, warm beers and the cold neon glow of hometown dives. 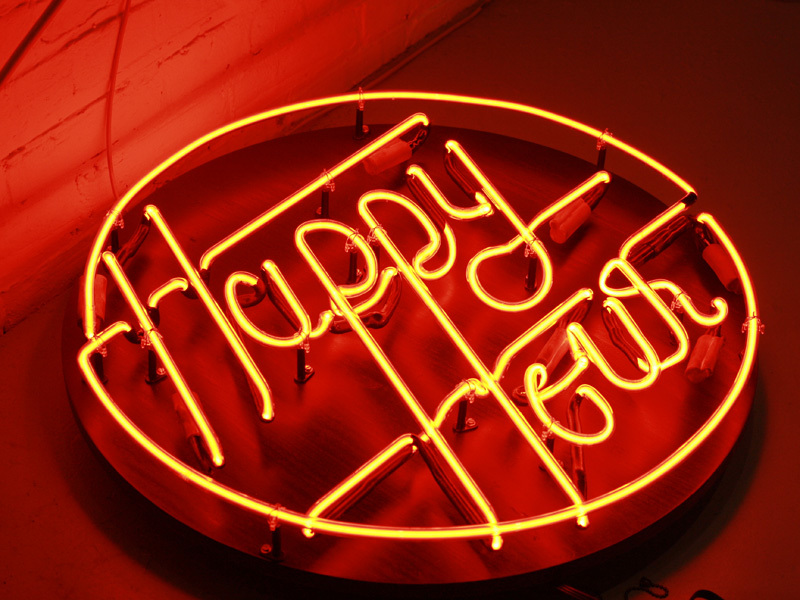 The group show will feature pieces from Philadelphia-based designers, illustrators and artists working in the medium of neon. Originally presented by Grayhood and the Masthead Print Studio in Sept-Oct 2012, and ran a 2nd time at the AIGA Philly Space in Janurary 2013. Artists included Greg Christman, Julle Frey, Sharon McMullen, Kevin Jackson, Kenny Kim, Steve DeCusatis, Patrick Macomber and Joel Evey.